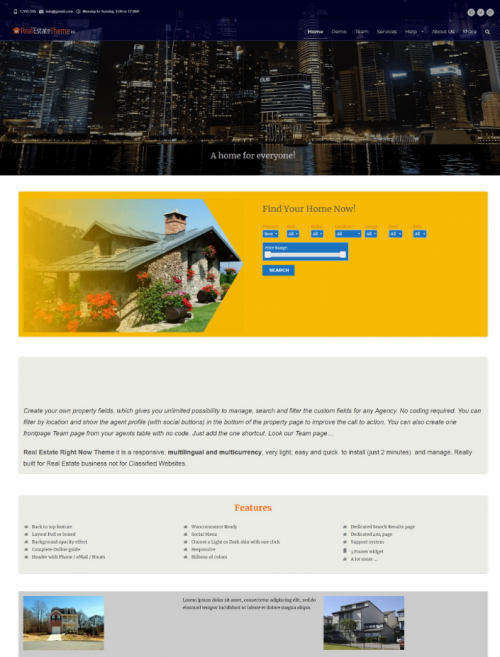 Nowadays real estate broker and agency need a website to promote their property and increase their conversion. A real estate website is one of the most effective marketing media you can use to list all of your properties and promote your agency. To build a professional website design, you can use popular CMS like WordPress that has a lot of themes to choose from. It’s one of the most advanced website builder yet easy to use even if you don’t have coding knowledge or non-programmers. 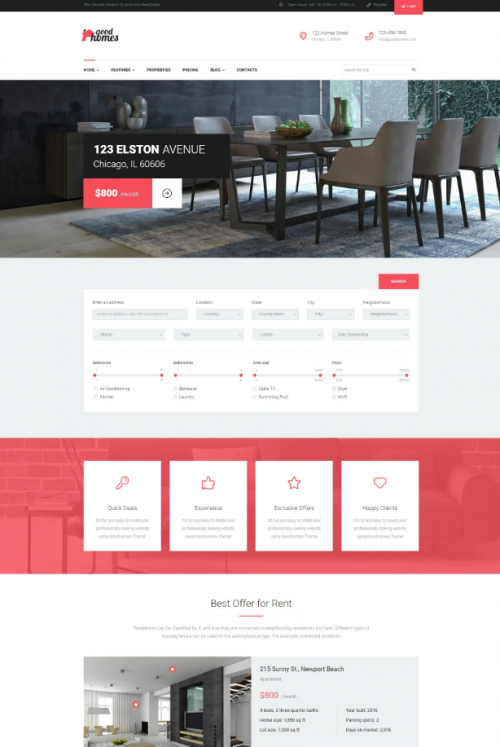 So here is the best responsive real estate wordpress themes you can use for 2019, you can use this theme for any type of real estate website such as: agency, home/apartment rent website, real estate construction, interior/exterior tekstur and much more. 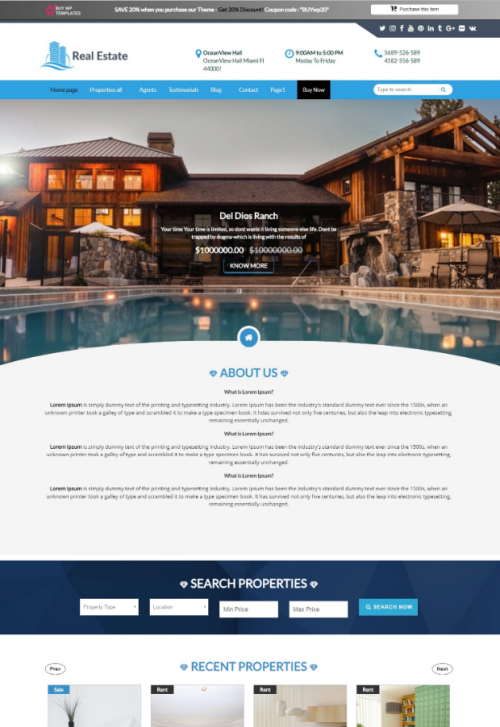 Neptune is a free wordpress real estate theme designed by By Denis B, this theme is focus on simple design that will help you sell that property. It comes with an advanced search, property slider, custom homepage designs and much more. 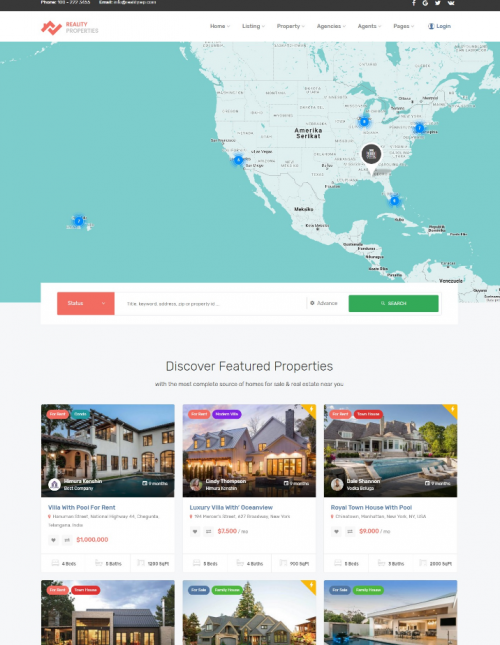 RealtyElite is a feature-rich theme that allow you to enable the option to admit your visitors to publish personal properties, real estate agency, listing, rental, real estate broker and much more. 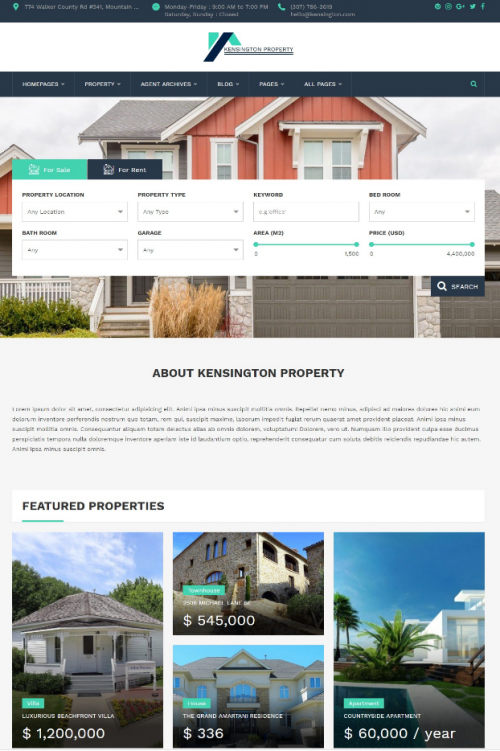 Kensington real estate & property management wordpress theme is an innovative real estate theme with beautiful design and awesome features. 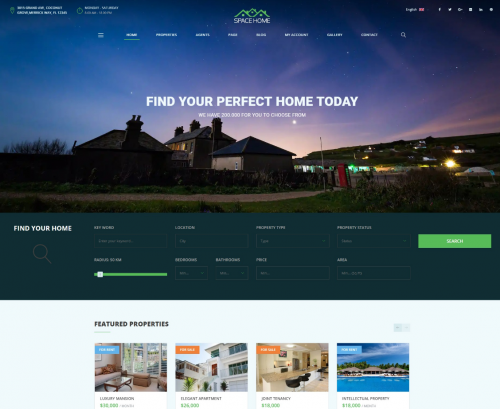 Real estate right now wordpress theme is designed by sminozzi let you create your own property fields, which gives you unlimited possibility to manage, search and filter the custom fields for any agency. 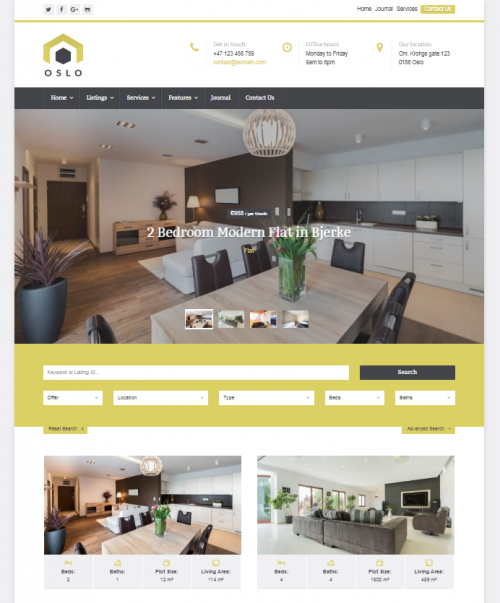 Graha is a responsive theme suitable for both real estate agents and real estate companies. 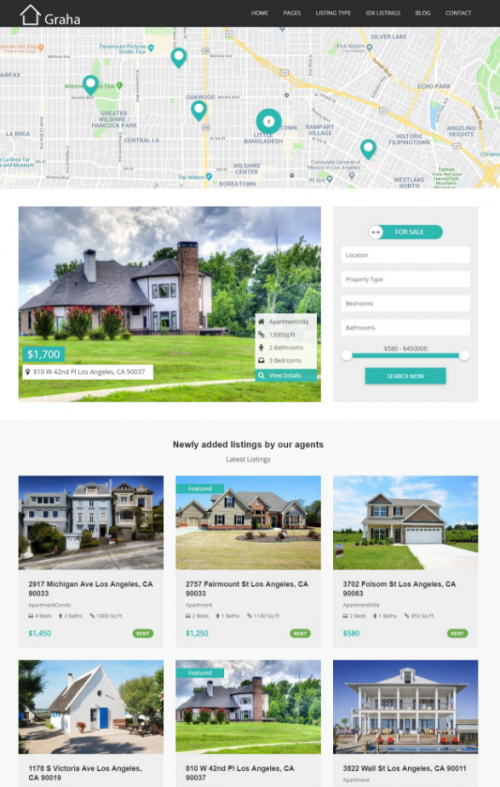 Come with 20 shortcodes, Google map based property listings, Responsive design, Customizable with multiple colors & backgrounds, etc..
casaRoyal is one of the best Real Estate WordPress theme with clean and minimal design. 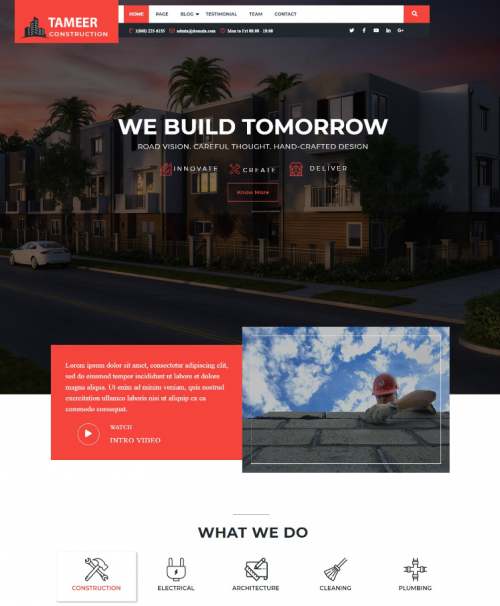 Tameer Construction is a powerful, bold, attention grabbing and performance focused construction WordPress theme for builders, construction, infrastructure and construction companies. 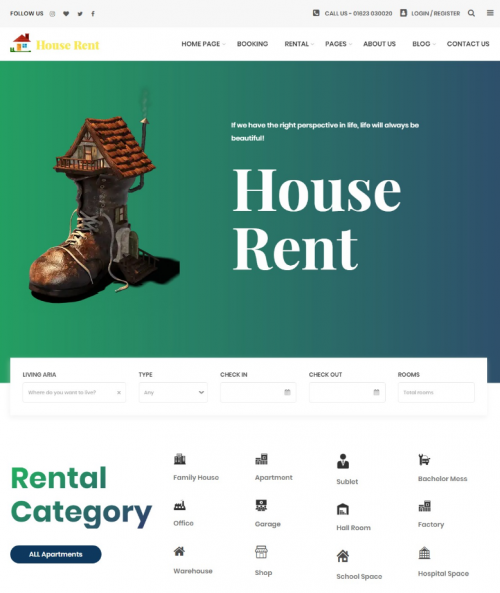 House rent is clean content focus house, office, shop rent, cottage, apartment, real-estate wordpress theme. London is a free wordpress real estate theme with Search engine optimized layout, well coded and easy to use. 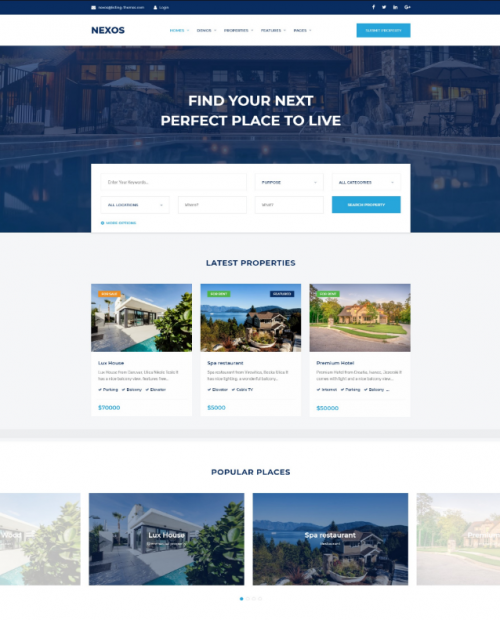 A complete free wordpress real estate solution for real estate agents in 2019. it comes complete with customisation options that include, custom logo, header, colors, typography, front page sections. 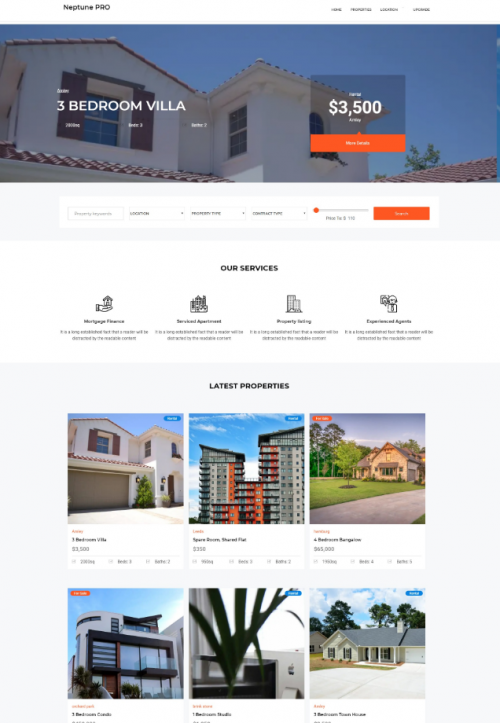 Nexos WordPress Theme is one of perfect choice for Real Estate Business with Easy automated installation, simple listing submission, custom fields, Currency converter, Review system for listings, drag & drop image upload and much more. This is a free real estate WordPress theme suitable for small, medium and large scale business. 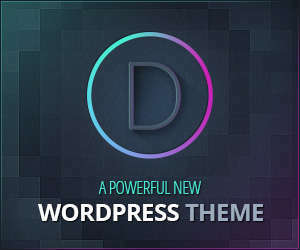 The theme is intuitive and has smooth retina ready design. 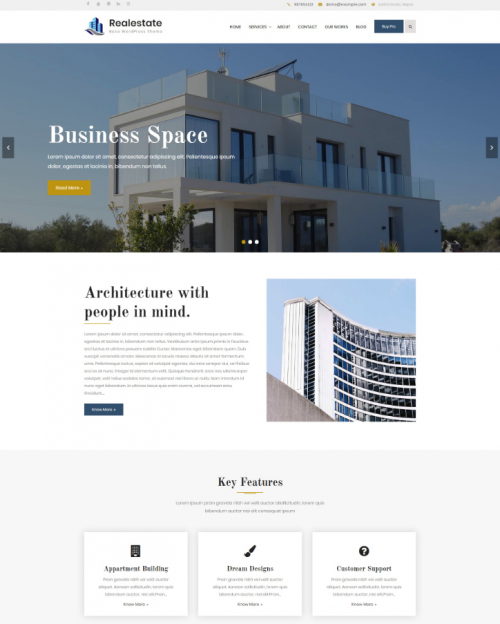 Space home is the a wordpress theme with fully function of real estate is perfect for selling your villa, land, apartment, house and raw house. 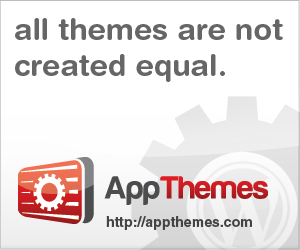 This theme has a clean, modern, multi-purpose design can be used for any type of website. Reality is a new generation real estate wordpress theme with a fresh and clean, modern and functional, versatile and sophisticated, readily responsive wordpress real estate website theme. 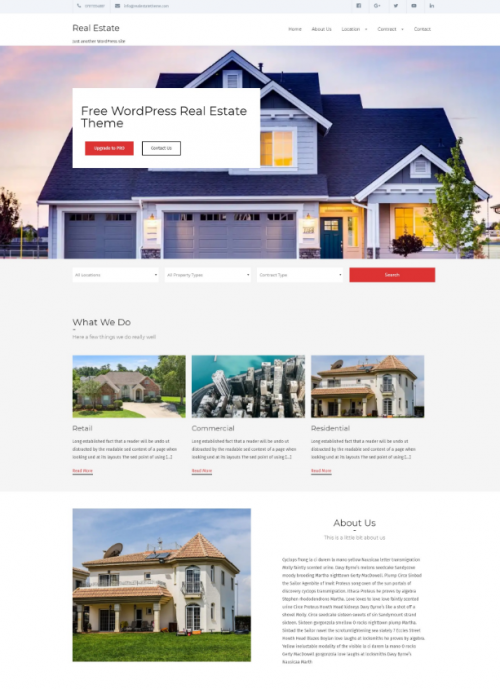 Realestate Base is a clean and beautiful real estate WordPress theme suitable for real estate agency, agents, builders, architects, brokers, etc. 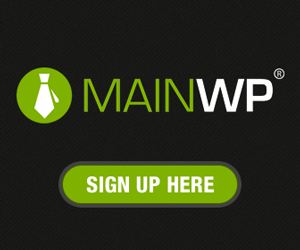 It comes with powerful theme options and custom widgets. 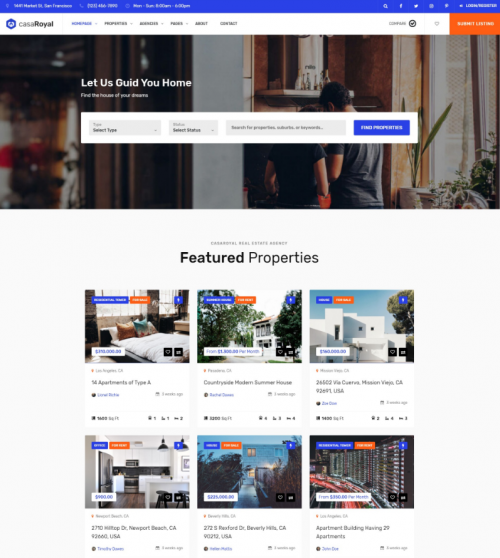 Oslo is a professional WordPress real estate theme comes with a lot of widget, custom page template, header settings and more handy tools you can create professional real estate sites with ease. 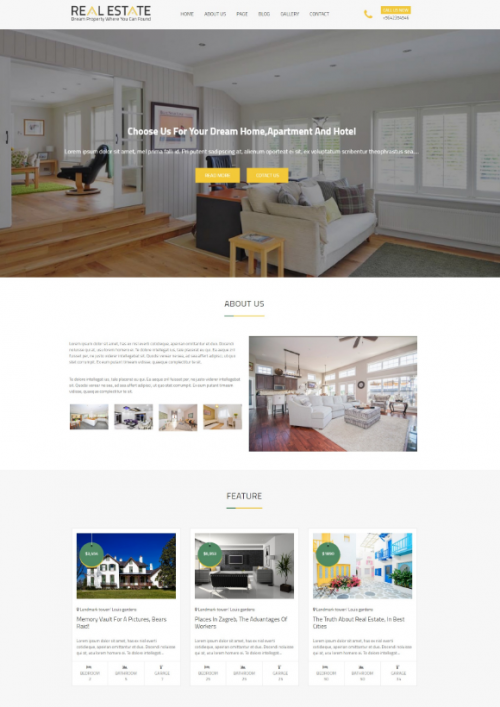 Good homes is a powerful, modern & attractive real estate wordpress theme. 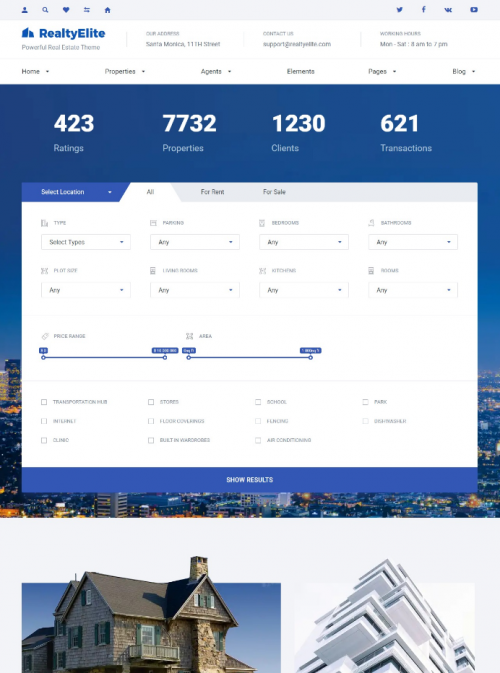 It has a solid responsive & bright business design built for real estate agency, realtor firm, apartment manager services. 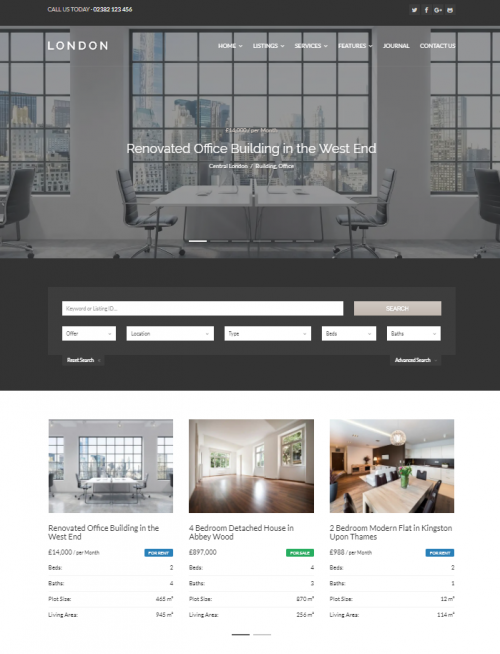 Real estate is a free clean, well structured and user-friendly wordpress magazine theme with a sleek feel that’s perfect for apartment listing, map listings, property and real estate website. It is fully responsive and adjusts to every device screen size with ease.